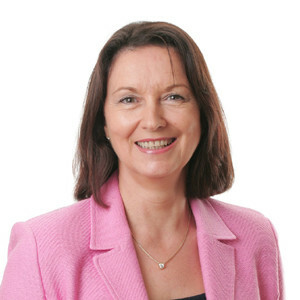 The Workplace Charging Scheme is a voucher-based scheme that provides support towards the up-front costs of the purchase and installation of electric vehicle charge points. Businesses can apply for their WCS vouchers for a £500 (Inc. Vat) grant per socket (Up to 20 maximum or £10,000). To subsidise the installation of EV charging infrastructure at workplaces for the use of staff, visitors and fleet vehicles. You don’t have to have electric vehicles. You can also demonstrate that you intend to encourage their uptake with the installation of workplace charging. Have an existing or future need for charging electric vehicles, with private off-road parking. Have the authority to apply for the workplace charge point voucher scheme on behalf of your registered company/organisation. The voucher is only valid for 120 days after completing the application. When you receive the voucher code, provide this, including expiry the date, to APi Electrical. We are WCS approved and registered Installers. We are qualified to redeem the value of the voucher (worth £500 inc VAT per socket) (Up to a maximum value of £10,000 off the total cost of equipment and installation). As we are an independent specialist you can choose from more charge point manufacturers than any other installer. We provide free site surveys and offer expert and impartial advice. Suitable MCB (Miniature circuit breaker). Cable (10m) clipped to wall or within ceiling services space. Sim meter to comply with WCS grant. For the WCS Grant and for non-‘smart’ chargers OLEV require an ASL meter with GPS Sim for data transmission (a back-office extra upgrade). Smart Charging by Netherlands experts EVBox and New Motion are designed to operate and be managed from their integral, state of the art back office systems and require no additional GPS Sim meter. Super reliable (with professional in-house back office management system). Available as single and dual wall-mount or pole-mount. A unique load-balancing system to enable multi-bay charging without overloading the available, existing supply. Sophisticated yet simple integrated back office system. RFID card or key fob activation (Monitor usage to individual cards or fobs). Ultra-reliable and extremely robust build quality. Remote fault diagnosis and smart system allows 90% of problems to be rectified without reactive maintenance call-outs. Can be ordered from Single Phase 16A – 3.4kW / 32A 7.4kW to 3-Phase 11kW and 22kW. Awarded the Red Dot Design Award in 2016, this is a proven and tested charge point perfect for business locations. Available as wall-mount, single or dual pole mount. 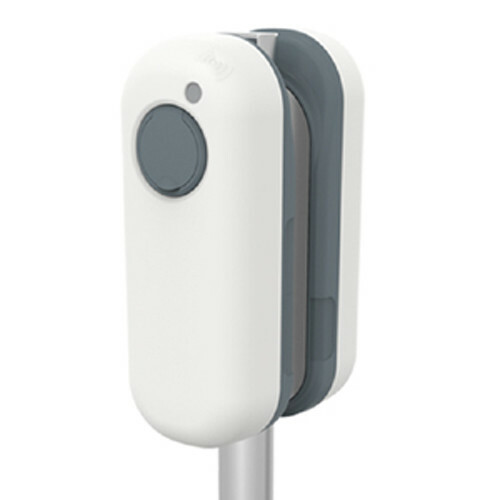 Charge points can be specified from 3.7kW single phase – to 22kW 3 phase. Certified Safety: charge points prevent electrocution and overheating. Low investment: no upgrade needed for your grid connection. Future proof: automatic software updates deliver the latest smart services. Multiple user access via RFID. Available from 1-phase 3.4kW (15 miles range per hour) up to 3-phase 22kW (80 miles range per hour). Smart load-balancing, multiple units able to share existing electricity supply without overload (allowing more charging bays per location). 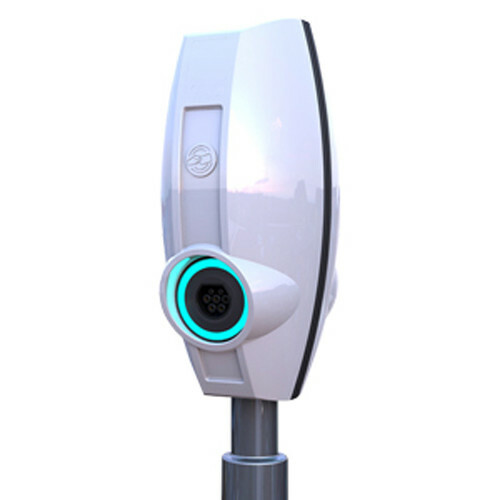 This is a low-cost, entry level commercial charging unit, designed to offer full Mode 3 fast charging to every electric vehicle on the market today. This unit has been specifically designed for charging EVs in commercial locations such as offices, factories, restaurants, hotels, sports venues, etc. Being wall-mounted cuts expensive ground works costs but locations need to be suitable without public walkways in between charger and car as cables may cause a trip hazard. A solid metal construction, discreet and vandal-resistant. 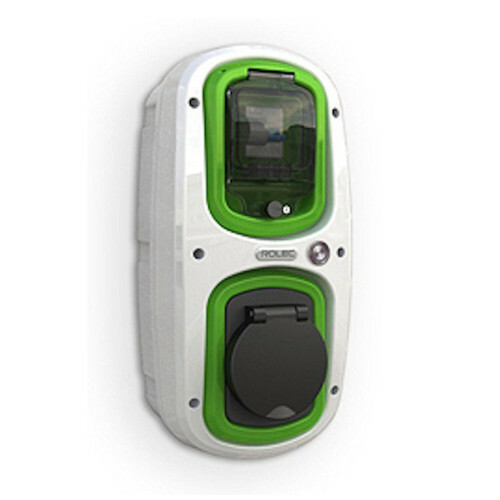 Wall mounted commercial charging option (saves on ground work costs). 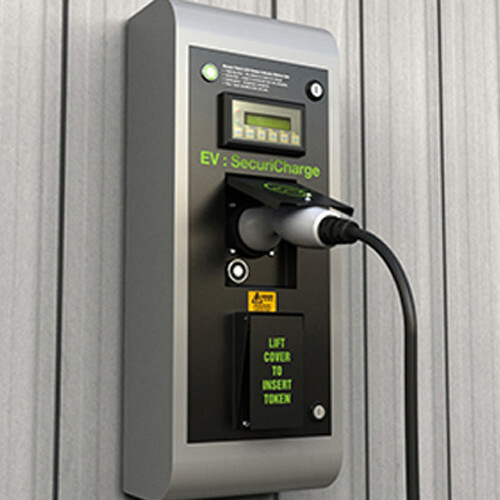 SecuriCharge EV is compatible with all Mode 3 charging enabled electric vehicles on the market. Built in LED status indicator.